The patrons of Sushi Masa are a different crowd altogether. One might even say suspicious. More than shift or undress, their eyes patently admire with Sherlockian scrutiny. They peer at their peers over menus, rubberneck after that cuing whoosh-and-clunk of an opening and closing front door and stealthily conduct panoramics while beelining to the bathroom. After all, they are dining in a sushi restaurant located in Sioux Falls, South Dakota. Who does that? A sushi restaurant in South Dakota. Sounds like the punch line of a joke or an analogy illustrating absurdity. 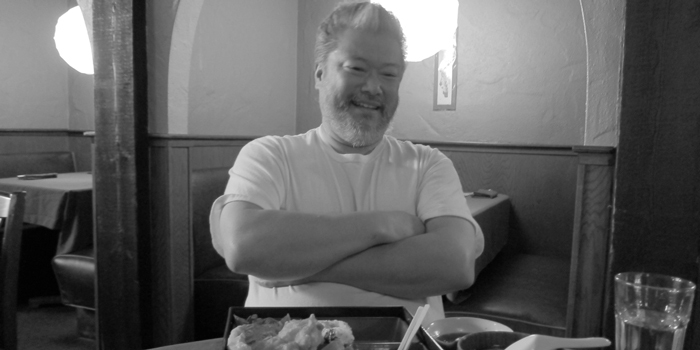 At the time of its opening, back in 2000, it was the first Japanese restaurant in South Dakota. 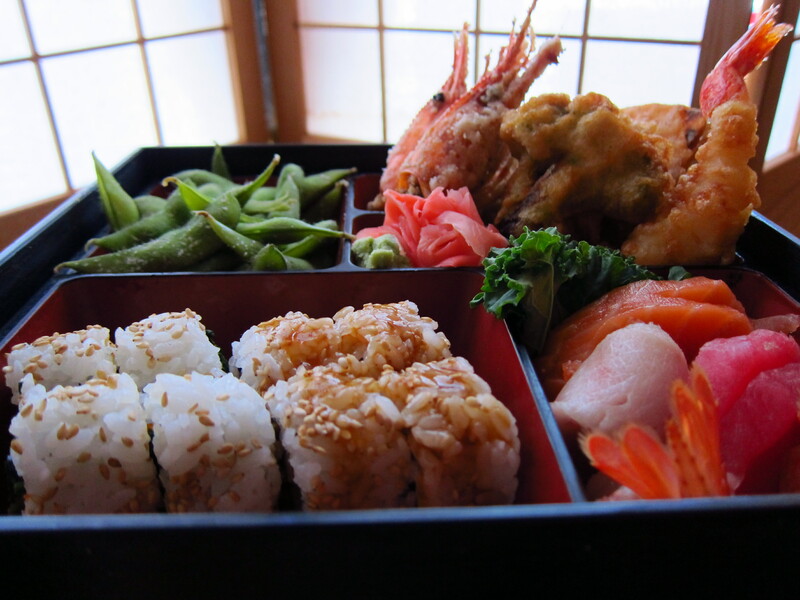 “North Dakota, too!” says Fumi Naoe (FOO-me nah-OH-aye), chef and owner of Sushi Masa. His eyes light up and delightful peels of laughter, sounding like they’re skimming the surface of something, quietly underline the moment. It’s been 14 years, and he’s still laughing—laughing out of incredulity, laughing out of joy, laughing out of what a more fortunate version of Faust would have eventually found hilarious. “They used to call me a gypsy chef,” recollects Fumi as he paints a picture of what life used to be like in his younger years. Growing up in a small coal-mining town in northern Japan, a place covered in feet of snow this time of year, Fumi eventually studied engineering in college. Time abroad in Hawaii, a move of immersion to help along his English, eventually presented itself. But given the large Japanese population living in Hawaii, the mainland States grew compelling if he wanted to get out of his comfort zone. That and Miami Vice. “You remember that show?” Fumi asks. As if? While Miami reminds me more of Dexter than Crockett and Tubbs, the place of Miami Vice in our cultural fabric assures me familiarity with it as much as I have with Bob Ross, jazz, the Pledge of Allegiance and my cuticles. But for someone living as a young man in Miami during the heyday of Miami Vice, during the debut of Phil Collins’ “In The Air Tonight” as it scored a paltry three minutes and thirty-four seconds of just a scene in Miami Vice but eventually scored a cultural moment of cool in the timeless American firmament; where the video for Glen Frey’s “You Belong To The City” was as much an anthem for Vice as it was for the nation; where a couple days worth of stubble was cool and shoulder pads enlarged and burnished a better, stronger version of the human form, better than nature ever could (now we have the Push Up Muscle Shirt…thank you, Reddit and Oh, gasp…)—life, as long as it was in Miami, was cooler because of it. This is a three-piece installment. So…watch this space!